Natural landscape. 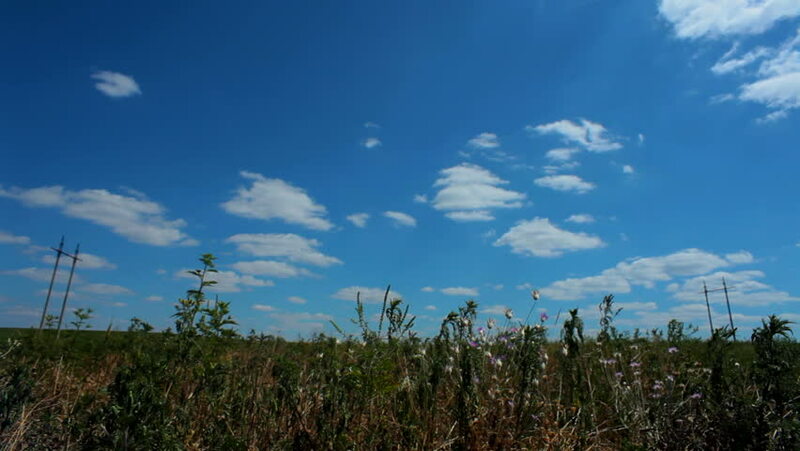 The beautiful natural landscape with green field and blue sky. Moving camera. hd00:21Beautiful scenery. Beautiful nature with a green field and beautiful blue sky. hd00:09The grass sways on the floor on a background of clouds. 4k00:12A shot from coastal meadows of Akyaka (Gulf of Gokova, Aegean Sea) on a clear, windy spring day. 4k00:15Country road in beautiful summer field with wild flowers, 4k.